If your makeup isn’t looking as “flawless” as it should, there could be several culprits – insufficient moisture, uneven skin texture, dull complexion or dry skin. For myself, my skin is drying out very badly due to the weather. This is where the Primer Mask comes in, it preps your skin for a gorgeous makeup look. 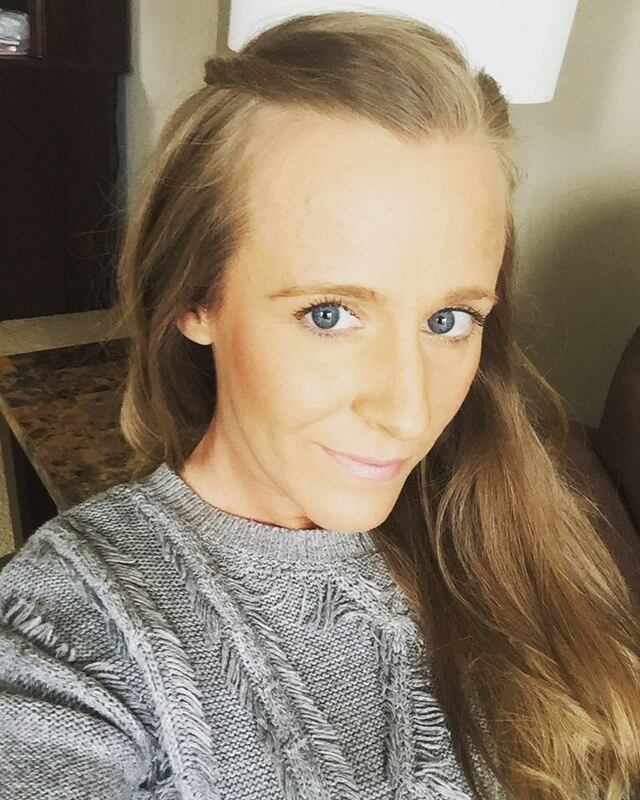 Before applying your makeup, just lay the Primer Mask on your face for 5 – 10 minutes, take it off, rub excess serum into the skin and you’re ready for makeup application. Each mask contains Hyaluronic Acid, Betaine, and Glycerin which work together to formulate an optimal moisture solution. They help restore the skin’s oil and moisture balance to create a skin base that will help makeup go on smoothly and nice. Best of all? 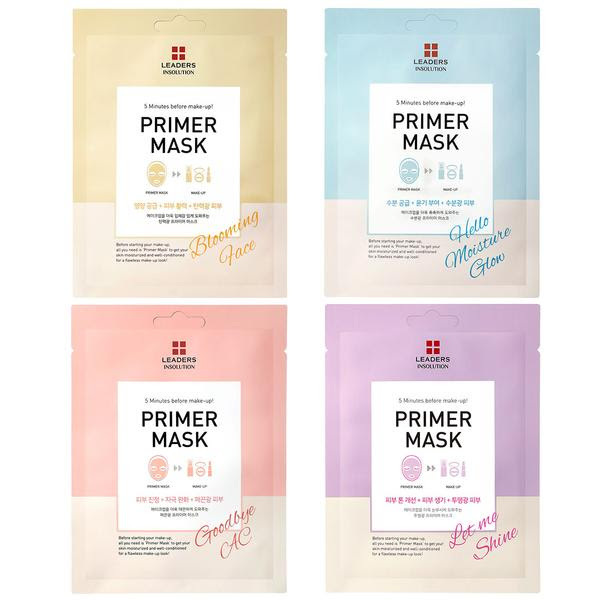 The Primer Mask retails for ONLY $3.00!